Developers need to run their apps across any Cloud Foundry instance in the language and framework of their choice. Organizations need portability across cloud application platforms in a multi-vendor, multi-cloud environment. What you need is a Cloud Foundry Certified Platform. All certified offerings are using the same core Cloud Foundry software and ensure application and skill portability across providers. 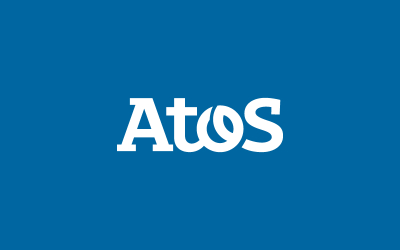 The Atos Digital Transformation Factory provides a proven and rich portfolio that empowers our clients to accelerate their own digital transformation. Atos Cloud Foundry is a multi-cloud platform, fully managed by Atos, supporting our customers in their digital business strategy. 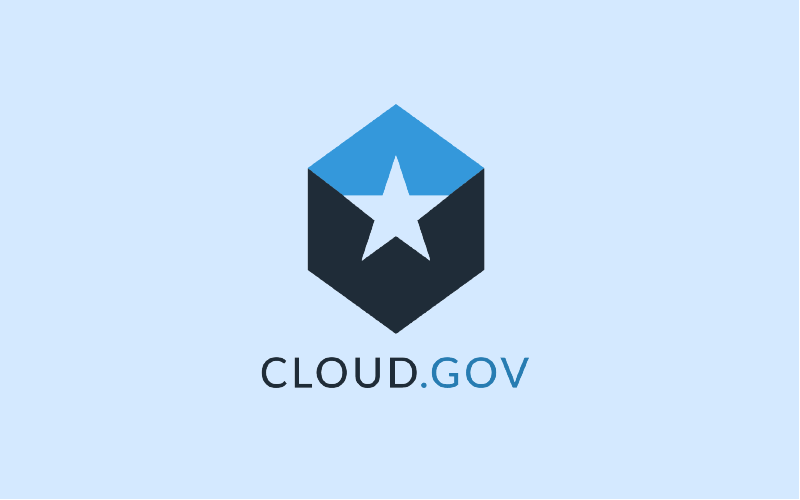 Cloud.gov is designed and operated by US government workers, for US government work. Cloud.gov reduces the barriers to rapid, incremental, compliant, secure, and scalable delivery of government services by all government agencies, leveraging best-of-breed modern practices. 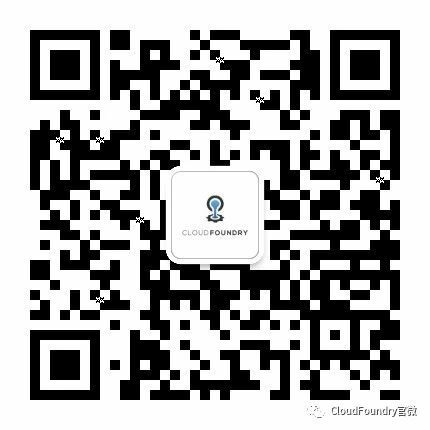 Cloud.gov is based on Cloud Foundry, enabling instant provisioning of services and environments, easy deployment of applications, and rapid scaling to match demand. 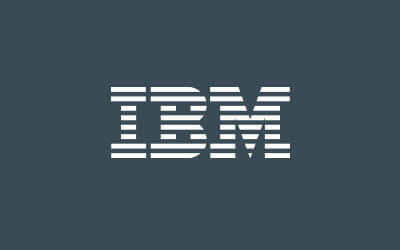 The IBM Cloud Foundry platform is not just about creating new apps or migrating existing ones, on-prem or off-prem implementations, or offering IaaS and PaaS cloud services. It’s designed to bring all of these aspects together to help you solve your real, complex business problems in the cloud. 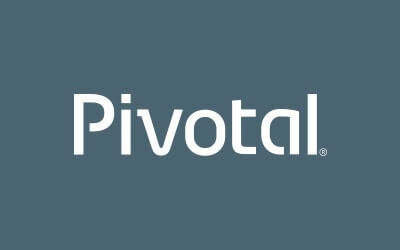 Pivotal Cloud Foundry® is the world’s most powerful cloud native platform to build and run software. 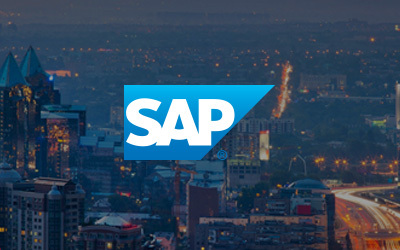 SAP Cloud Platform is the enterprise platform-as-a-service with comprehensive application development services and capabilities. 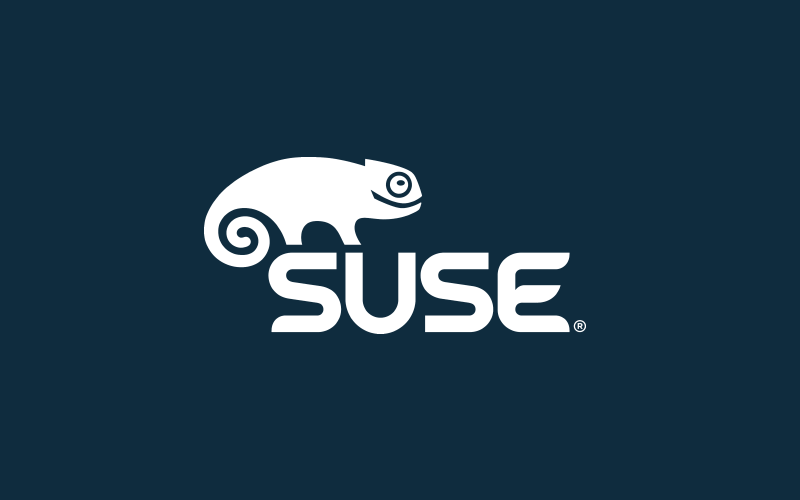 SUSE Cloud Application Platform is a modern application delivery platform used by software development and operations teams to streamline lifecycle management of traditional and new cloud native applications. Bringing together industry leading Cloud Foundry and Kubernetes technologies, the platform facilitates DevOps process integration to accelerate innovation, improve IT responsiveness, and maximize return on investment. 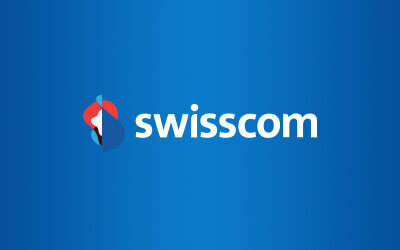 Swisscom Cloud Foundry is provided from the most modern and secure data centres in Switzerland. Corporate customers particularly value our Virtual Private offering and managed enterprise-grade services. Want to become a Certified Provider?